Our Rough-Water Skills Series is all about confidence in turbulent conditions. 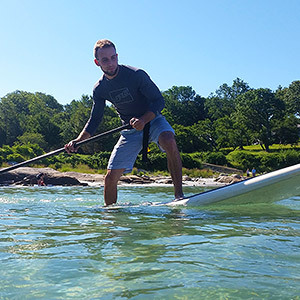 From the extreme currents of Woods Hole to the tidal rips of Cohasset, paddle in realistic ocean conditions under the watchful eye of our guides. 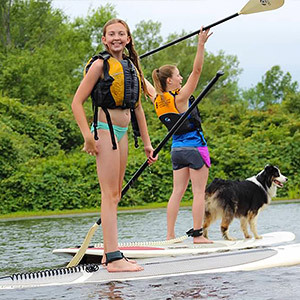 With the chaos of the surf zone and the excitement of a rock garden, these trips will give the experienced paddler the skills they need to be comfortable in any situation. The Rough-Water Skills series of four separate trips is designed to prepare paddlers for their own ocean adventures. 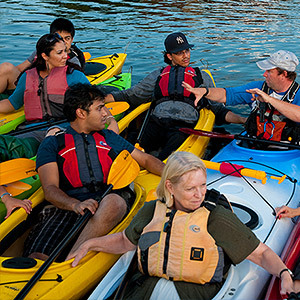 Experience the fun and excitement of learning to handle your kayak in realistic conditions with an expert guide alongside. The New England coast, with its multitude of tidal rivers and bays, has no shortage of current. 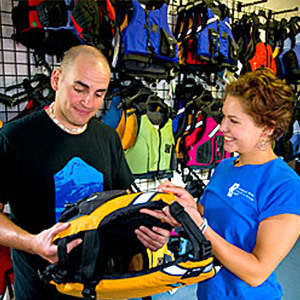 During this full-day trip, you’ll practice handling your boat in moderate current, where waves and eddylines will force you to use your bracing and rescue skills. We will travel to Cohasset Harbor, where we will find ocean waves (weather permitting) and a tidal rip with moderate current (see video above), introducing you to conditions commonly encountered on the ocean. Our guides will help you test your limits while taking advantage of situations that are within your capabilities. We will cover a broad spectrum of topics including refining the forward stroke and practicing boat lean, bracing, ferrying, and re-entries. If you haven’t practiced rescues in the conditions of the day, you shouldn’t paddle in those conditions. The prudent paddler learns and improves by experiencing realistic ocean conditions with a veteran guide alongside. Our Rough-Water Skills Clinics provide an environment in which to test your limits. 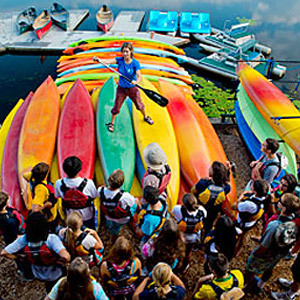 This trip is designed for those who have taken our Introduction to Kayaking and Ocean Skills. 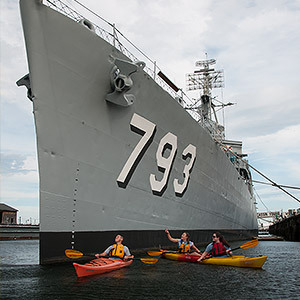 Paddlers should be able to perform assisted rescues and paddle 6 miles over the course of the day. 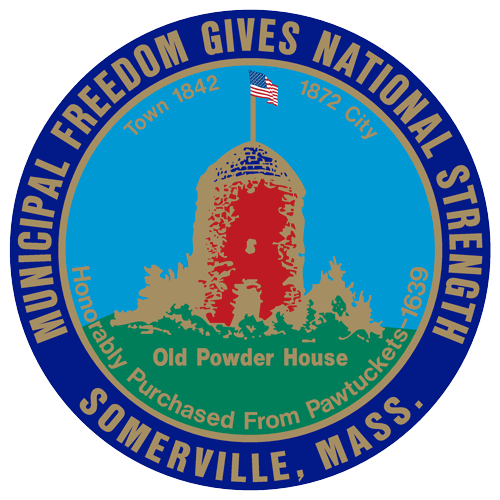 Introduction to Rough Water meets at the Newton Historic Boathouse and travels by van to the destination. We plan to return to Newton approximately 9 hours after the trip departs. $139 includes full-day trip with expert guiding (max. 5:1 student:instructor ratio) using your own boat. 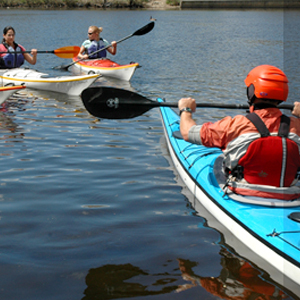 $155 with a composite or plastic sea kayak (model depends on availability). Formal instruction in bracing and rescue skills on the ocean, like our Ocean Skills Trip or equivalent. 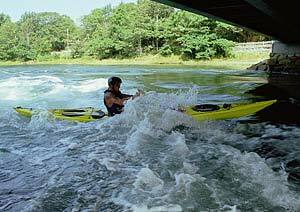 Previous practice of a wet exit, where you flipped a kayak, removed the sprayskirt, and exited the kayak while underwater. Previous practice of an assisted rescue, where you wet-exited the kayak in deep water and were rescued by another kayaker. Ability to paddle 6 miles in an outing.